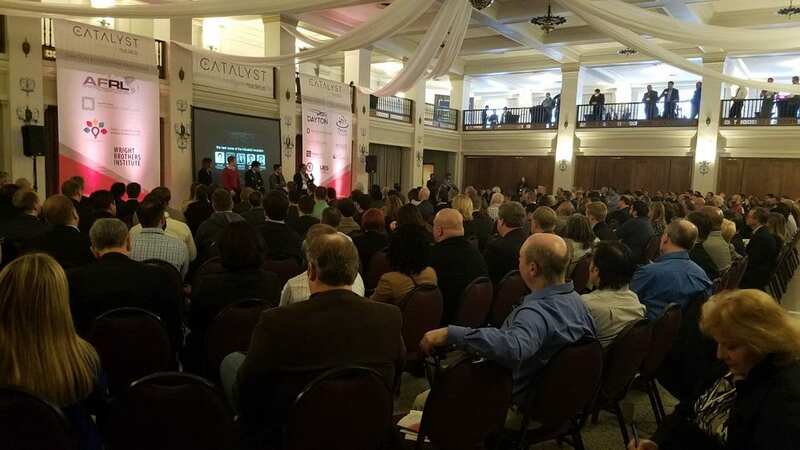 Over 400 people poured into The Masonic Center last Friday for the 2nd annual Dayton Catalyst event. 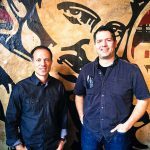 The event, which was put together by The Entrepreneurs Center, Nucleus Co-Share, Wright State Research Institute, and Wright Brothers Institute, served as a platform for community partners to share some of the exciting startup activity that the Dayton region saw in 2016, as well as cast a little vision for what 2017 could have in store. The morning panel moderated by Dayton Startup Grind’s Candace Dalmagne-Rouge provided great insights about how Dayton can partner with coastal investors to fuel economic growth through startup activity. The morning kicked off with both some great statistics showing the upward trend in regional startup activity and some insight from west coast investors whose attention has recently turned to the Midwest because of the type of high science research and development that Dayton fuels. 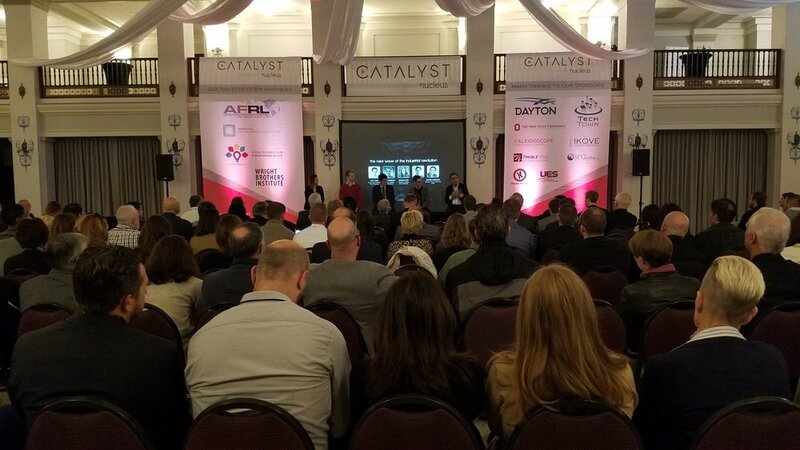 Keynote speaker Simone Syed, founding partner of Velorum Capital in San Francisco, California, implored the audience to continue questioning how Dayton can make an impact and bring valuable technology to market that improves life for mankind. The latter part of the morning was spent showcasing some of Dayton’s startups that have technologies that are doing just that. Congrats to all of our local startups who gave their investment pitches at the event and to our partners for making this an awesome morning of networking and community building! 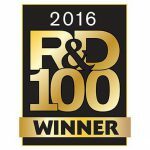 Applications for 2019 Soin Award for Innovation now open!